Oh me oh my we are so busy planning, planning, planning for fall! We have five different dessert tables coming your way in the next two months and we are super duper excited about them. Jason has taken on two of them himself, both of which are movie related themes, can't wait to see them all finished! We are also working on our Autumn theme and two Halloween tables as well, which just so happens to be my favorite time of year. Aside from all that though, we wanted to share with you a little list that has been growing and growing on our favorite website, Pinterest. As most of you know, the DIY movement has been one of the best things to blossom and take off out of this financial recession. People are always looking for ways to save, and what better way than to make something yourself? We are no stranger to DIY and we often find ourselves searching for alternative ways to accomplish our goals, ways that do not involve huge amounts of cash, but huge amounts of creativity and effort instead. Often times the reward to doing things yourself is two-fold, you save money of course, but you also feel great about having accomplished something yourself. At least we do! So without further ado, here are a few things we are looking forward to DIY'ing in the near future and few things we have already DIY'ed! This is one we have already made, for our daughter for school this year. 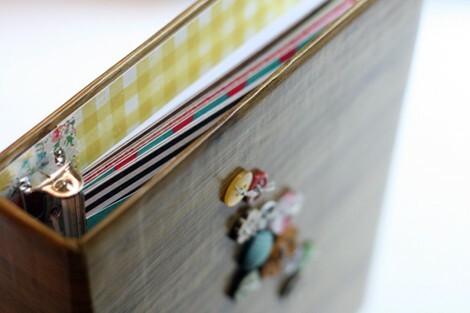 The tutorial shows a woodgrain contact paper and some buttons and floral and gingham paper accents. We chose to go glam with ours and used silver contact paper, purple glitter ribbon, zebra striped paper accents and some really cool glass beads. Jules loved it and was so proud to have something truly unique and special to use for her first year of middle school! (unfortunantly she has left it in her locker since the first day and I have not been able to photograph it for the blog, sorry!) This project can be made even easier if you purchase a very plain jane binder to start off with if you are having trouble finding the binder inserts. 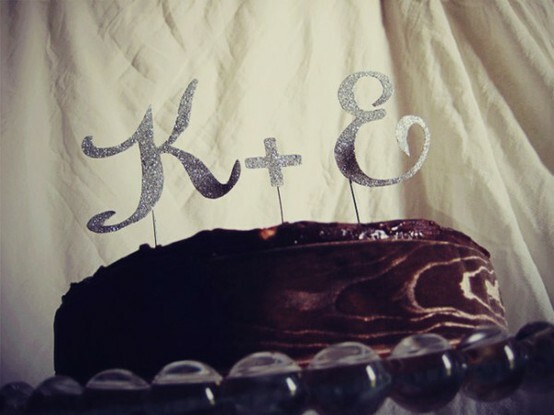 This is another DIY we have tried and succeeded at this year. This tutorial appealed to our easy and beautiful side. The one that says, "This is really simple to do and it looks very professional and classy, let's do it!" We used ours for our Southern Heirloom Dessert Table at the beginning of the summer and it really lent the extra charm we were looking for. The first picture is the original inspiration from MADE. The second is our own DIY version. The possibilities with this kind of decoration are vast, make it bright, make it muted, make it charming, it's all in the color choice! Check out our how-to here! 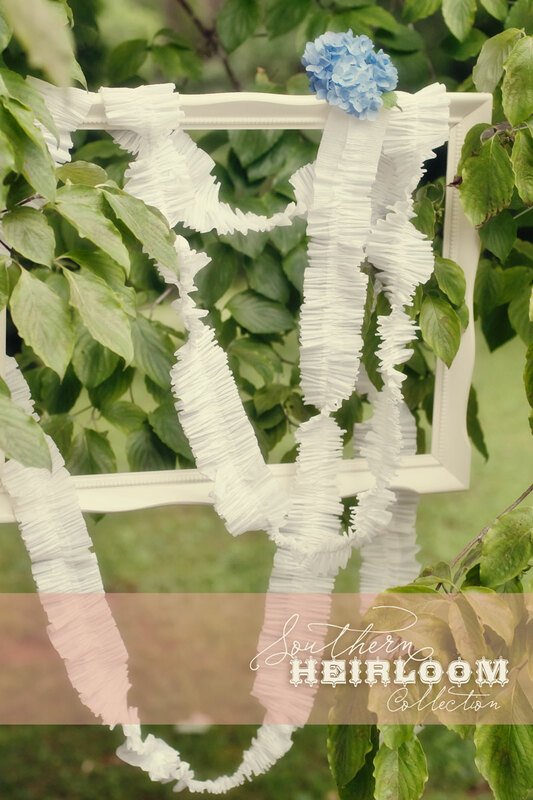 This garland is just about the most fun thing we've seen hanging around! Constructed of rope and tissue paper it is truly a masterpiece. We have not tried this one out yet but it is next up on our list and we will be blogging our adventure. I can't wait to use it on one of our halloween parties this fall! Well there you have it. Five DIY projects to keep you busy for a while. If you are interested in any of our other Pin worthy project on our DIY Board on Pinterest go ahead and click the link and follow us! We would love for you to join us in the DIY movement and share any great projects you have made or plan to make with us as well!